Each student will be making the coconut, lime and fresh herbs sauce and assembling the dish on small bamboo boats. 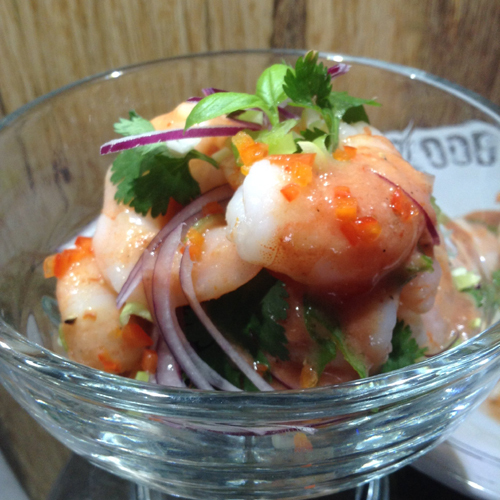 For vegetarians there will be the option of making asparagus ceviche. 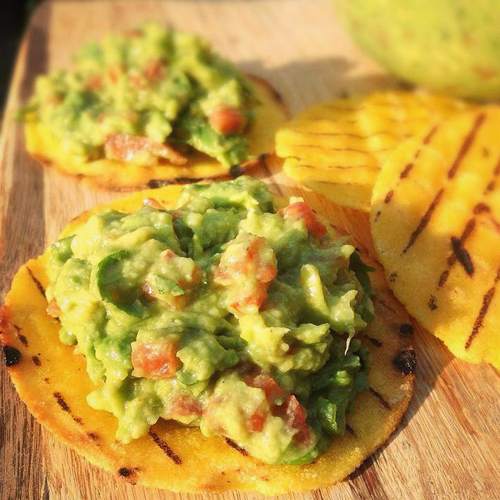 A Colombian version of this classic avocado based dish which is used as a topping for arepas. Gluten free flat corn bread toasted or grilled. The equivalent of bread for most Colombians and a versatile gluten free option. 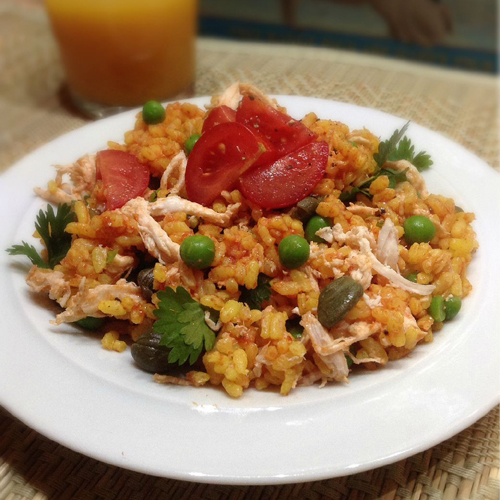 A Colombian classic - Chicken with rice and Colombian spices! 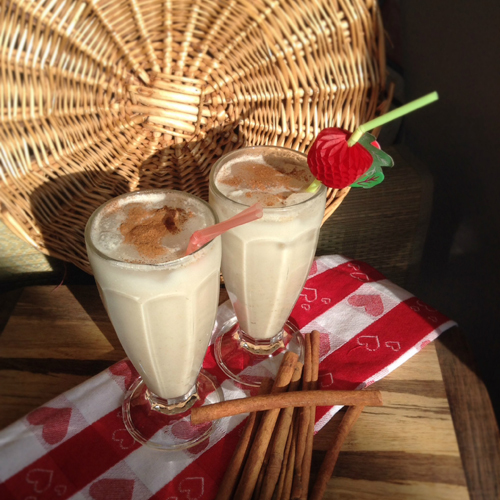 An oats based drink prepared with cinnamon, low fat coconut milk and a splash of dark rum or vanilla. Served cold with plenty of ice. Learn how to Classic Colombian Dishes and Street Food! Colombian Cooking is diverse and characterised by a delicious and unique fusion of flavours identified by the combination and influence of pre-Columbian, Afro-American and Spanish cultures.You will learn how to cook one of the most traditional Colombian dishes and a number of side dishes. Includes 3 hour workshop with a delicious meal and a glass of Avena caleña at the end of it! Some dishes will be full hands-on with you making the whole dish under guidance from the chef. Some dishes will have less involvement due to time restrictions but the chef will demonstrate and explain how to recreate each dish at home. why not throw a party and invite friends to join in the fun? This class is only available for private group bookings with a minimum of 10 people. Please contact us if you would a group event.